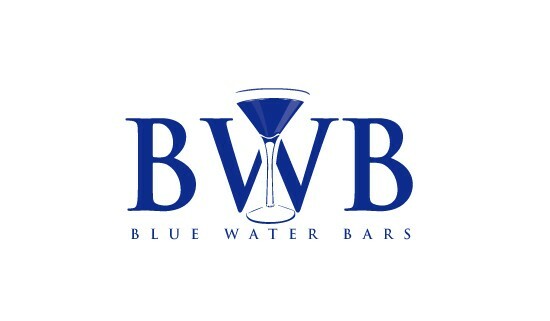 Blue Water Bars offers premium bar hire services for any occasion. 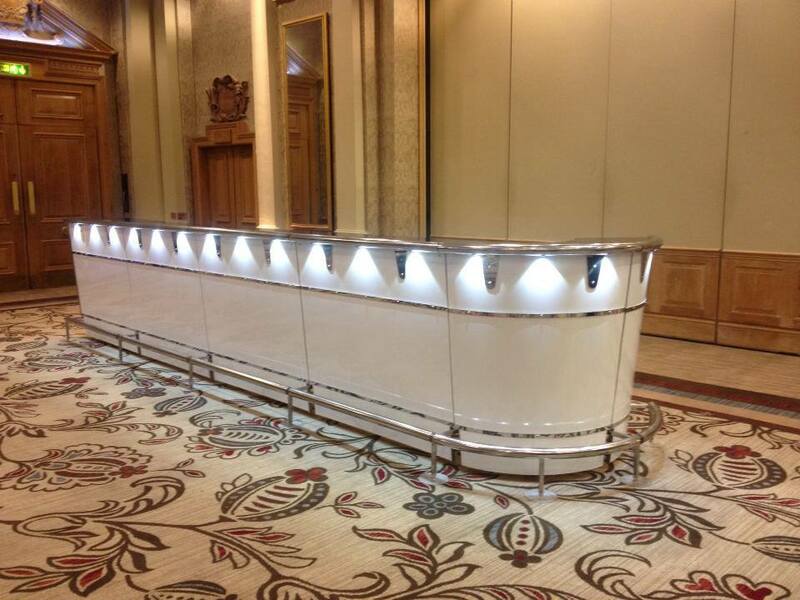 We provide a tailored package and design our bars just as you want. 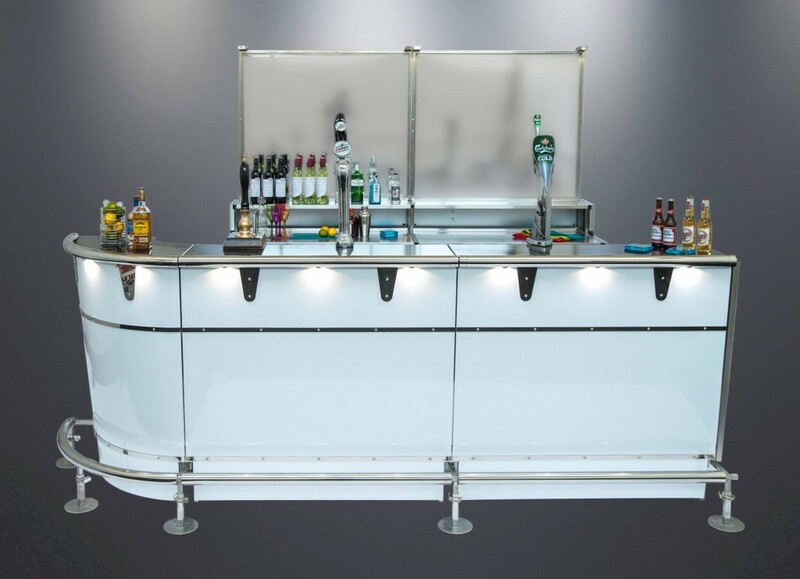 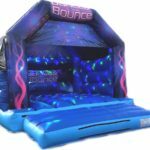 We are a mobile bar hire company that not only provide free hire, but also work closely with our clients to create a unique setup just the way they want. 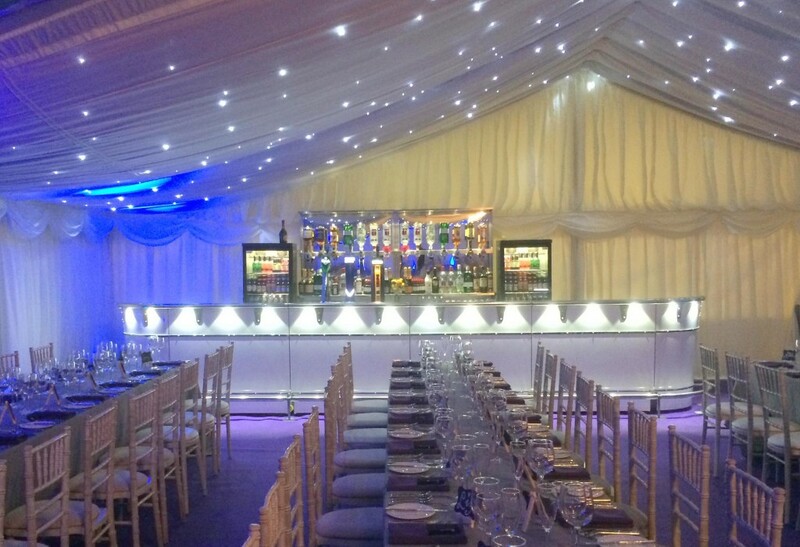 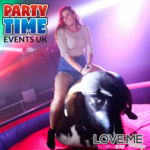 Whether you have a themed event or a particular colour scheme, our friendly and professional staff will go the extra mile to cater for your needs. 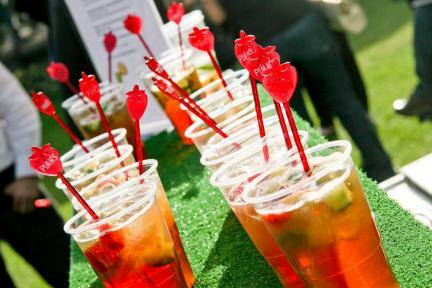 We use only top quality market leading bars as hired by the 2012 London Olympics VIP Bar as well as many other high profile events. 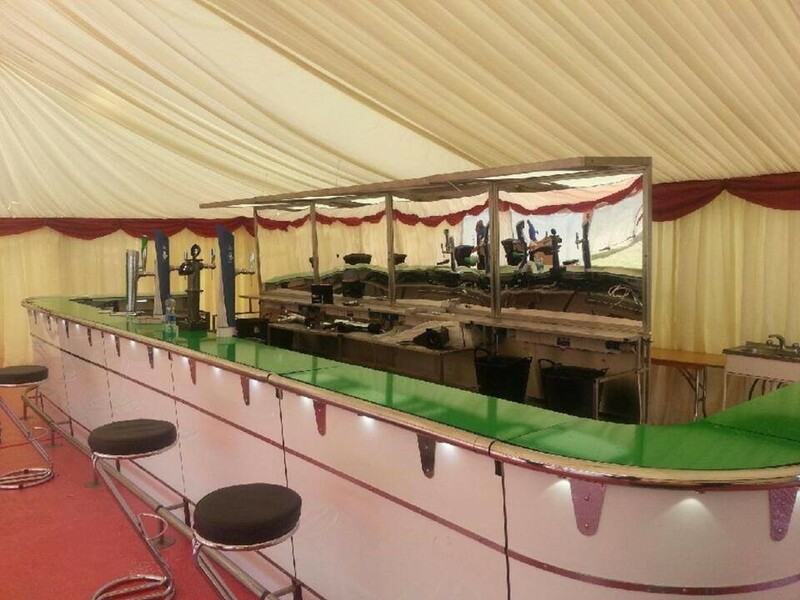 Our thorough planning and communication with organisers leading up to the event ensures the smooth operation and performance of our service leaving you and your guests to enjoy the day without a worry.